The Mirage is a Four Diamond award-winner located center-Strip with dynamic entertainment, nightlife and dining, and one of the city’s favorite pool areas. With the Mirage Las Vegas military discount, guests can 10% off their stay. For more details of other great promotions, see below. Enjoy and happy staying! 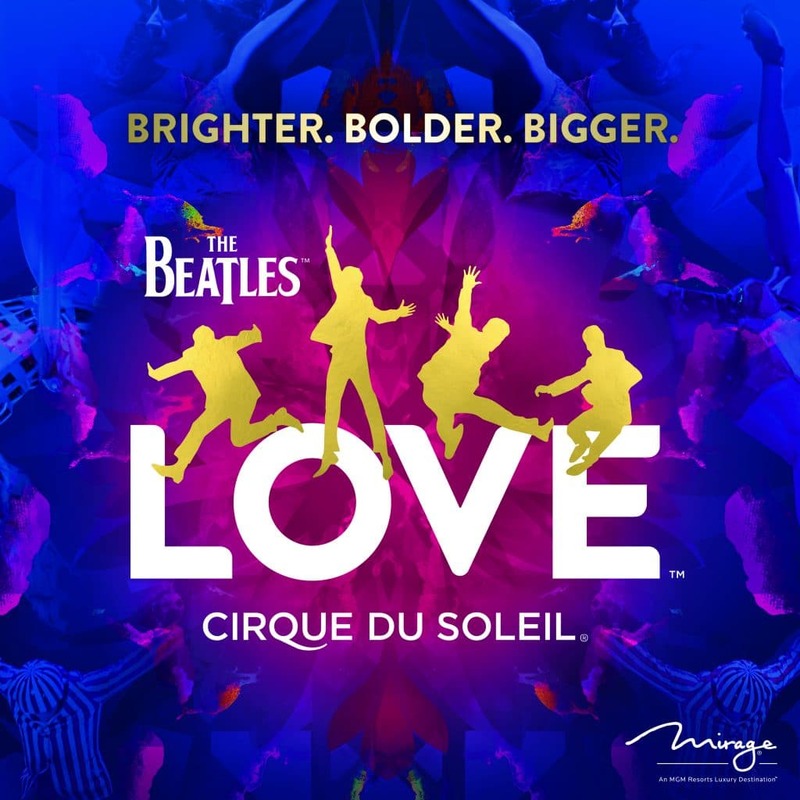 At the Mirage, guests can take advantage of 2 show military discounts, Terry Fator and Beatle's Love by Cirque Du Soleil. 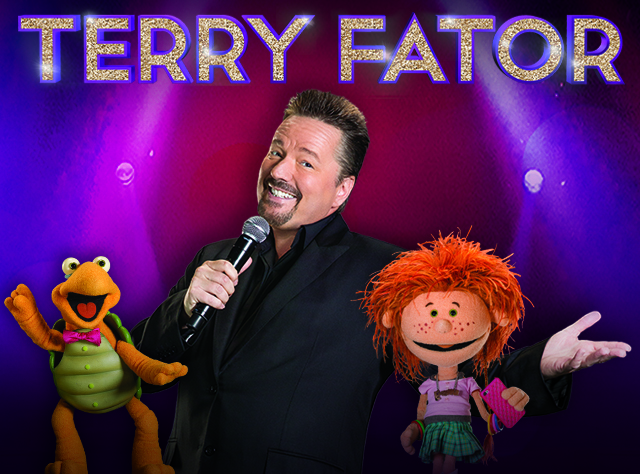 As a successful headliner on the Las Vegas Strip, Terry Fator captures the hearts and funny bones of audiences from around the world with Terry Fator: The VOICE of Entertainment live at The Mirage. Backed by a live band, Fator wows audiences nightly with singing, comedy, and unparalleled celebrity impressions. LOVE celebrates the musical legacy of The Beatles. Drawn from the poetry of the lyrics, LOVE explores the content of the songs in a series of scenes inhabited by real and imaginary people. The international cast of 60 channels raw, youthful energy underscored by aerial performance, extreme sports and urban, freestyle dance. 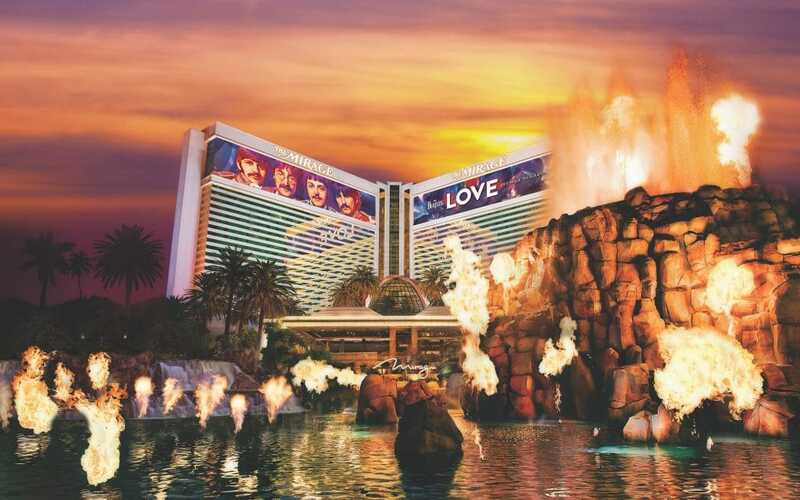 If you like the Mirage Las Vegas, as your Four Diamond award winner getaway, with its awesome volcano show, you will definitely enjoy the Bellagio Las Vegas as well with its shops, shows, pools & spas, and monorail access. For more Las Vegas resort military discounts, promotions, and special deals similar to the HOTEL Las Vegas military discount, be sure to check out our awesome listing of over 100+ Las Vegas resort, casino, and show military discounts and deals.